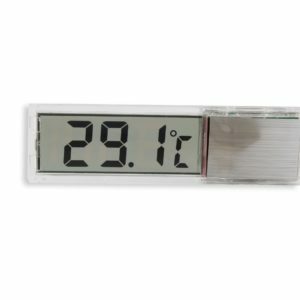 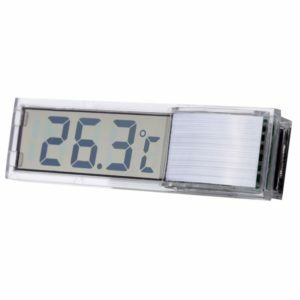 Perfect thermometer for fish tank and aquarium. 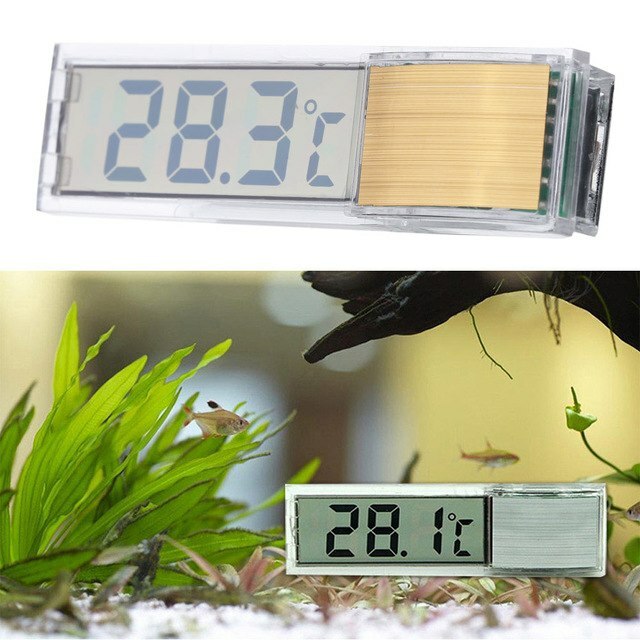 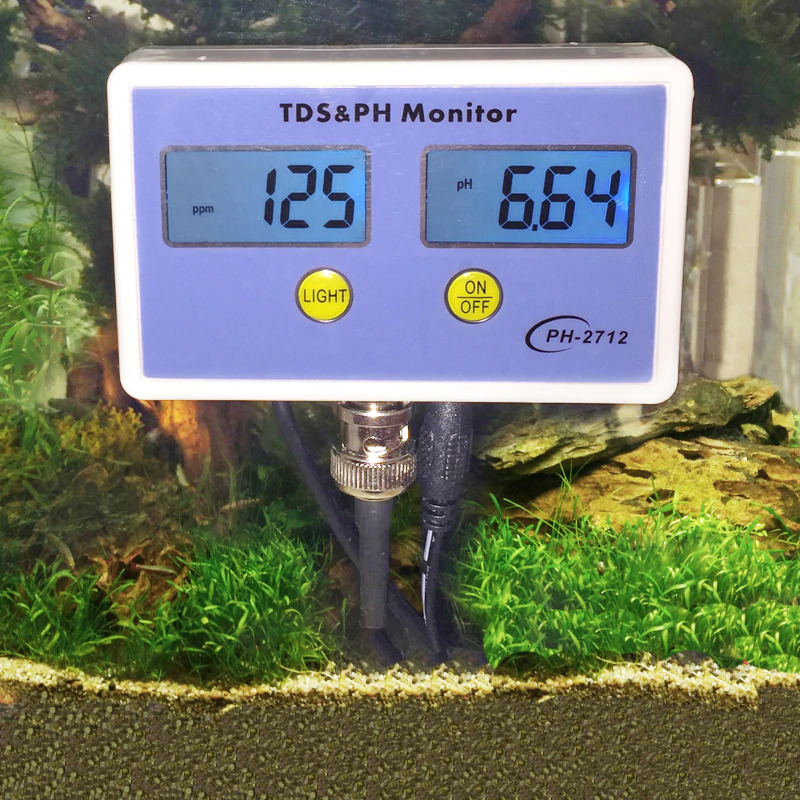 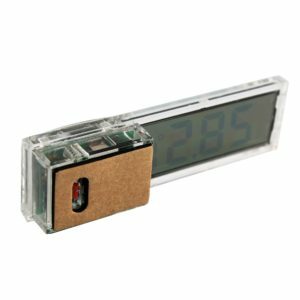 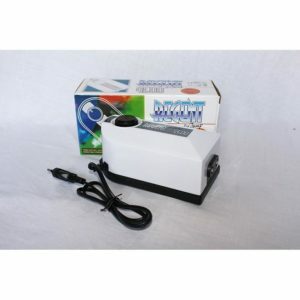 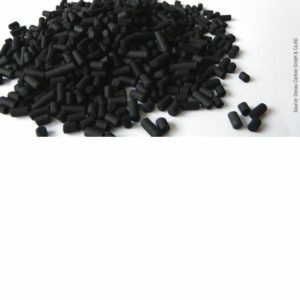 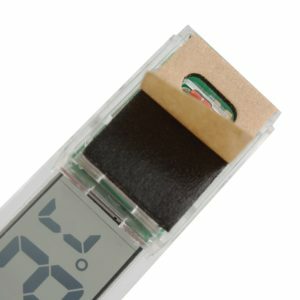 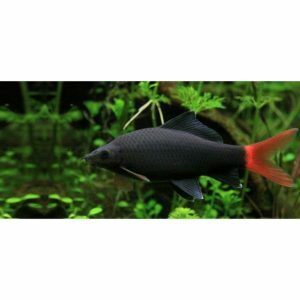 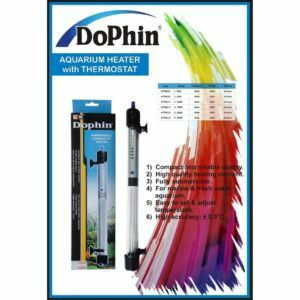 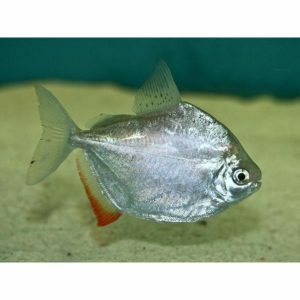 Easy to use, just attach the thermometer to the outside fish tank surface. 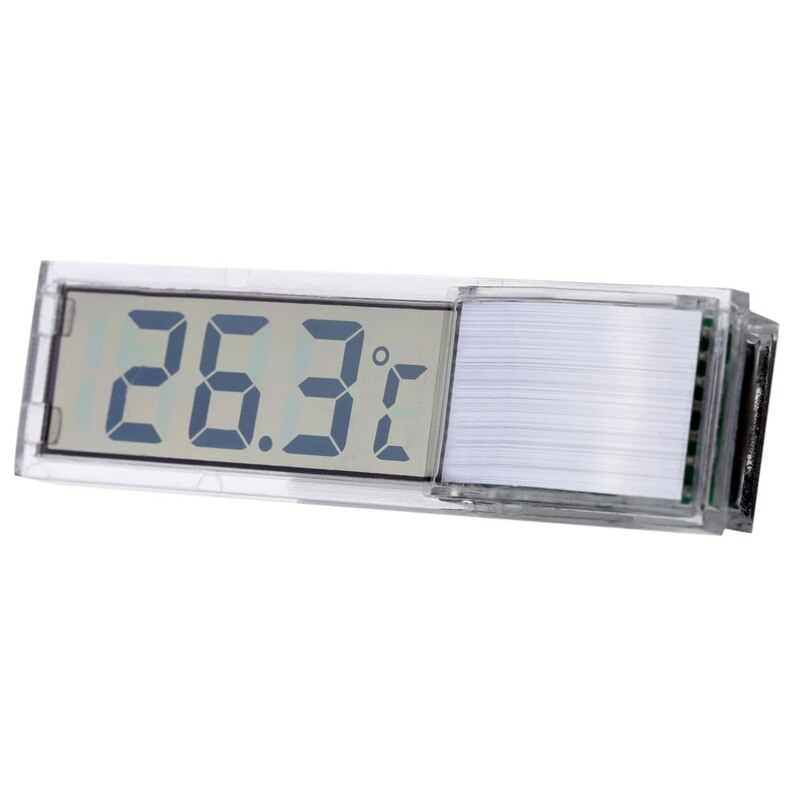 Transparent outer case, LED display, easy to read temperature. 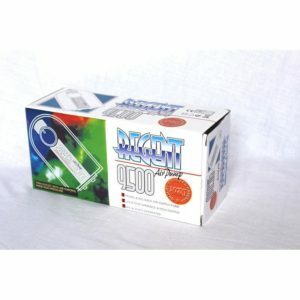 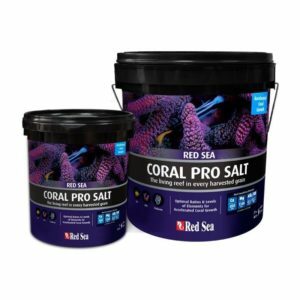 Compact size, light weight, easy to use.